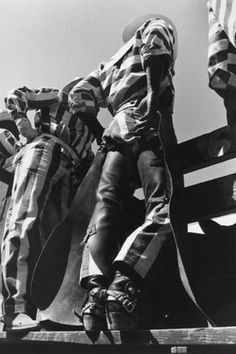 For over 50 years, Texans gathered at the Walls Unit in Huntsville Texas to watch the toughest convicts compete in the Texas Prison Rodeo. 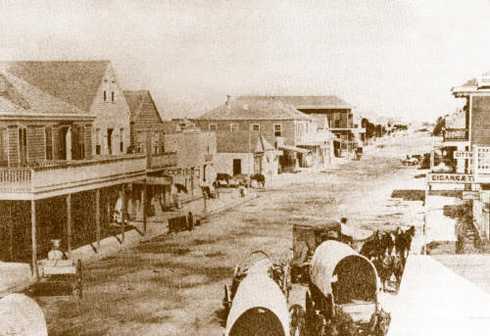 The rodeo was a fixture of Texas Octobers until budgets and changing times brought an end to the roughest rodeo around. 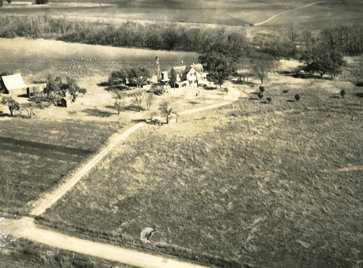 In this episode, you’ll relive those days and hear the story of the Texas Prison Rodeo. 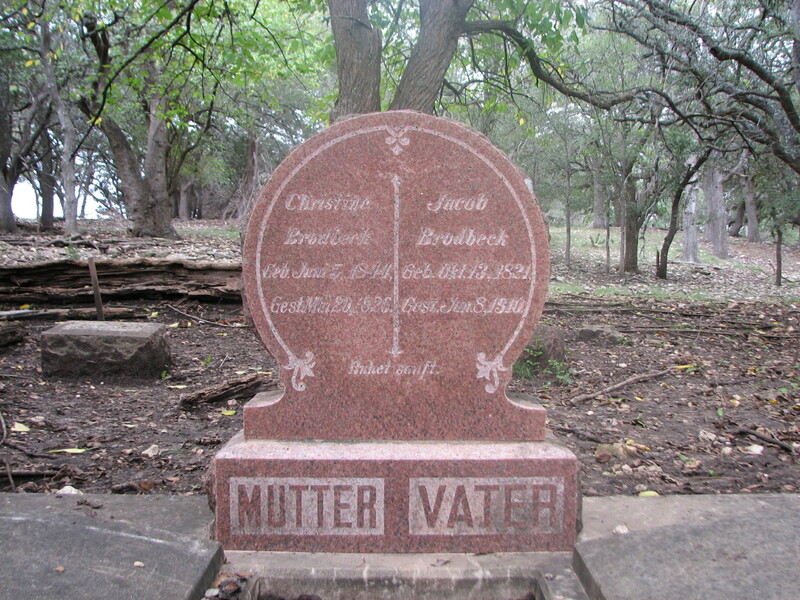 The first man to fly a powered aircraft was a Texan named Jacob Brodbeck. 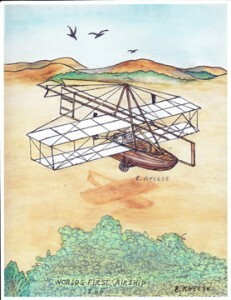 History credits the Wright brothers but it’s time to correct the record! 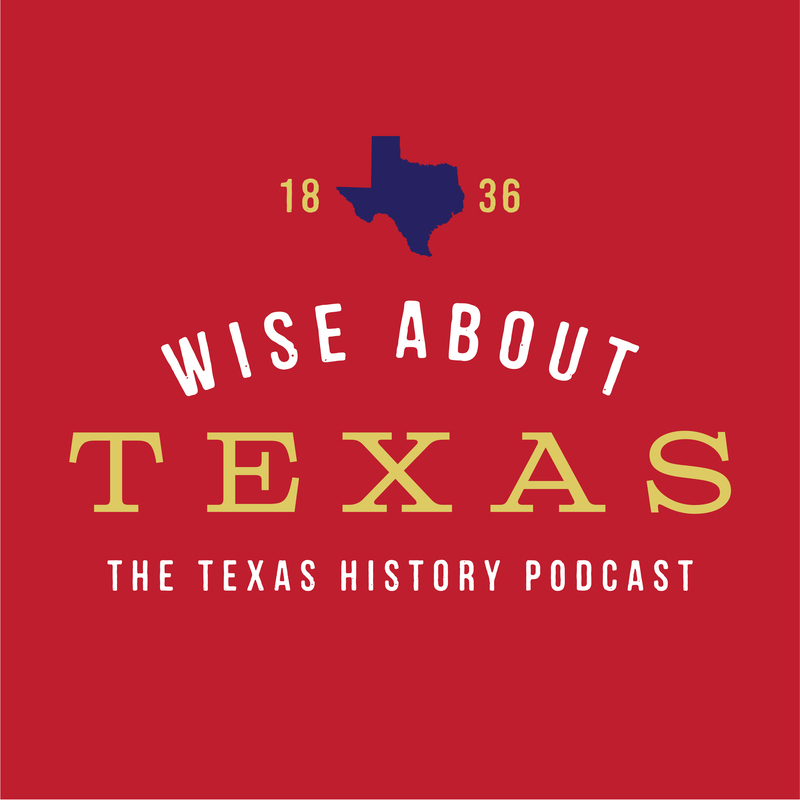 Learn about German immigration, a fascinating Texan, and the first airplane flight in this episode of Wise About Texas. 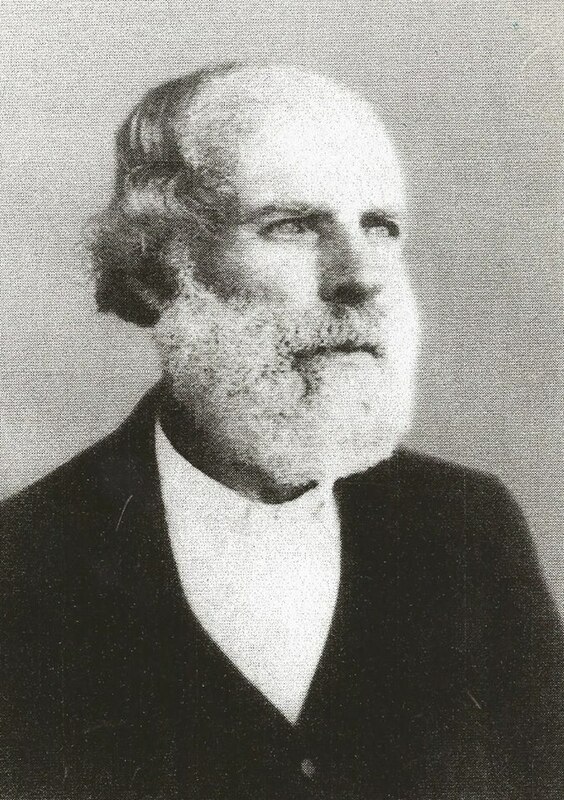 Jacob Brodbeck, the first pilot.